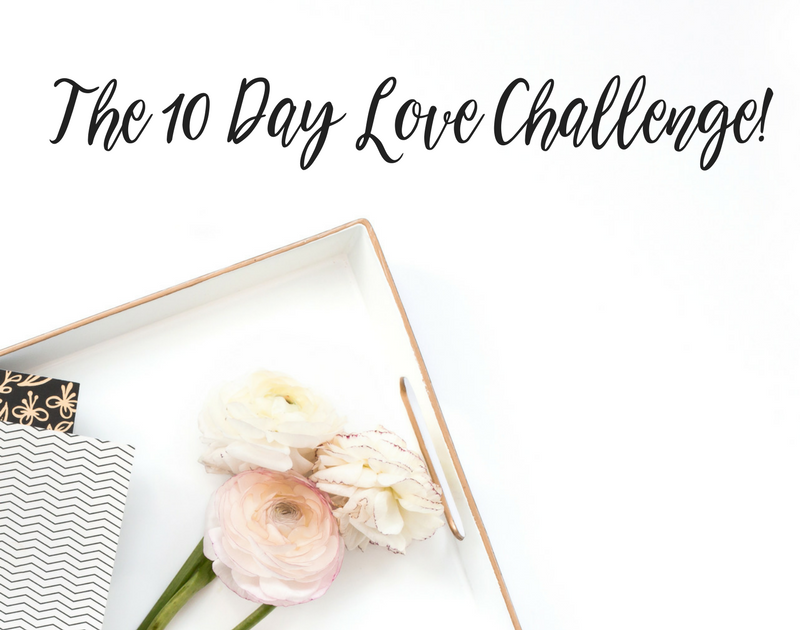 In light of all the horrific things happening around the world at the moment, I felt compelled to spread a little more love and light across the planet with my ten day love challenge!! Starting on Sunday 5th February, I will be setting a daily love challenge for everyone to complete. This could be to love yourself, love your business, love your work, love your burdens & responsibilities, love your friends & family, and love our wonderful planet. Over these ten days we will be collectively raising our vibrations, shifting our minds & actions into a space of love, setting positive intentions, and consequently allowing the flow of abundance and joy into our lives. This challenge is open to everyone, whether you’re looking to bring more love and joy into your life, your music, your business, or all three! The challenge will mostly be posted on all my social media platforms, but if you want my daily motivational love emails, downloadable daily to-do lists, and lots of fun goodies including desktop wallpapers and the jpegs of my motivational images and quotes for you to share yourself, then pop your email in below to sign up to the challenge! Pop your email in below to join the challenge and receive your daily tips, tricks & motivations to fill the world with love! And make sure you’re following me somewhere on the net! Instagram, Facebook, and/or Twitter. Please share the challenge with all your friends and loved ones. With love, comes light, and in light, shadows shrink.